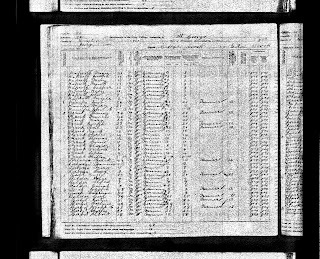 1860 US Census, Jennings County, population schedule, Spencer, 278, Family 742, Anthony Speck and family (including Martin Herbst), digital image, Ancestry.com, http://www.ancestry.com, 23 February 2013, Roll: M653_271. 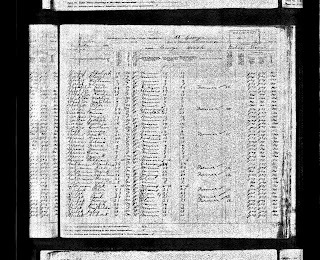 In the 1860 US Census Martin Herbst appears in the same household as his Uncle, Anthony Speck and his wife Catharine Speck in Jennings County, Indiana. Anthony was a farmer and Martin was listed as an "apprentice". 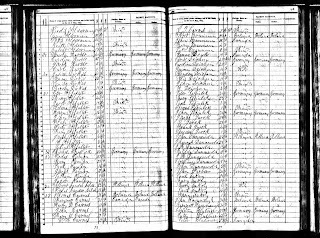 1875 Minnesota State Census, Benton County, St. George Township, family 29, line 6, Martin Herbst and family. Ancestry.com. 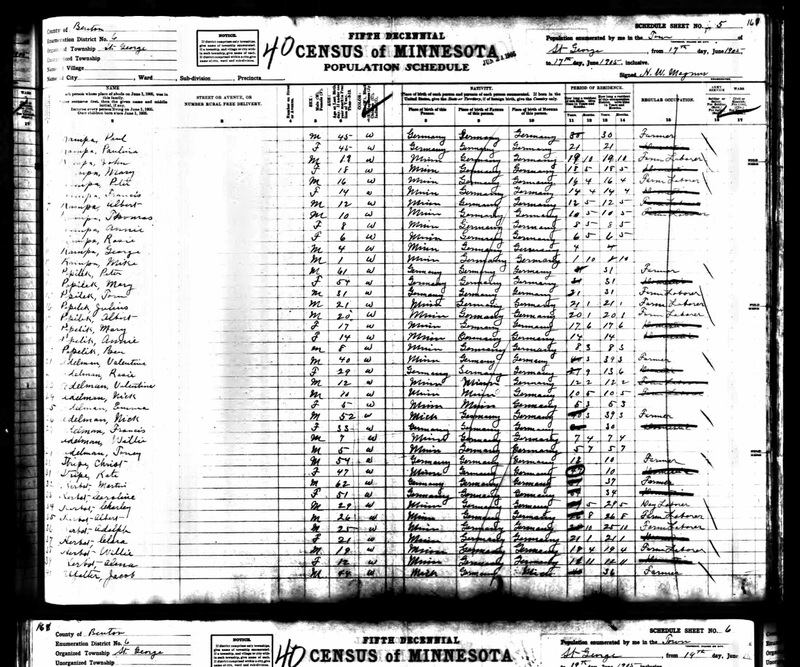 Minnesota, Territorial and State Censuses, 1849-1905 [database on-line]. Provo, UT, USA: Ancestry.com Operations Inc, 2007. 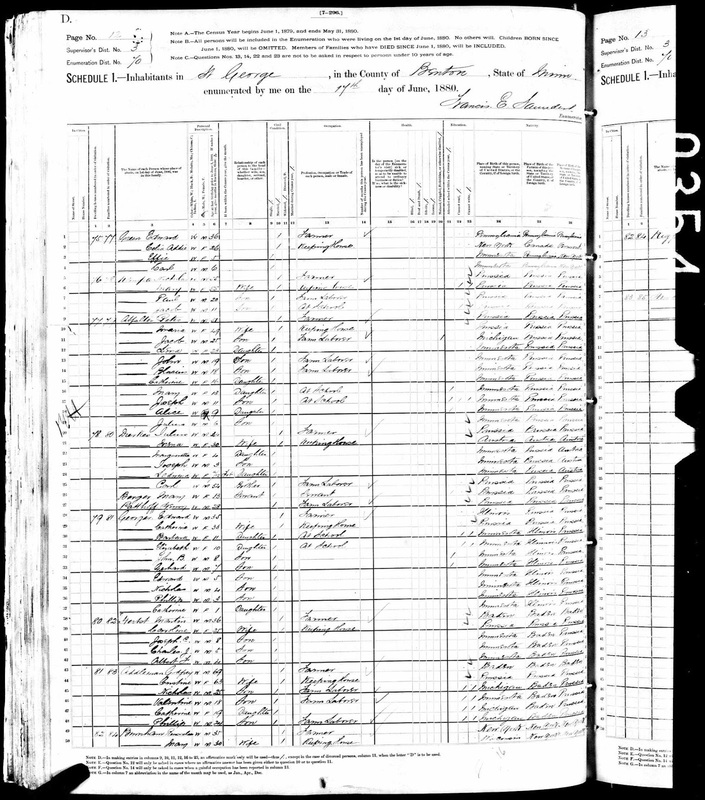 In the 1880 US Census, Martin appears with his wife, Caroline and their three sons in Benton County, Minnesota. 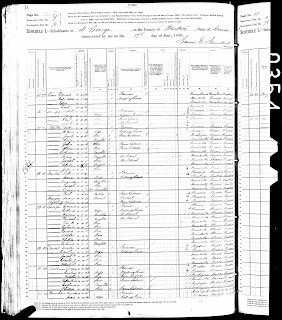 1885 MN State Census, Saint George Township, Benton County, MN, line 29, Martin Herbst and family. Ancestry.com. 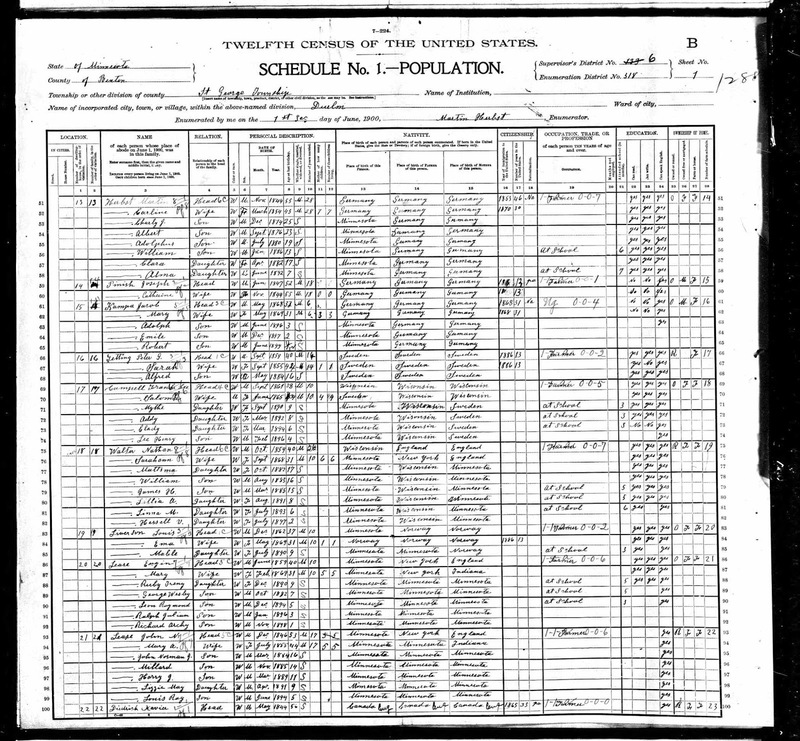 Minnesota, Territorial and State Censuses, 1849-1905 [database on-line]. 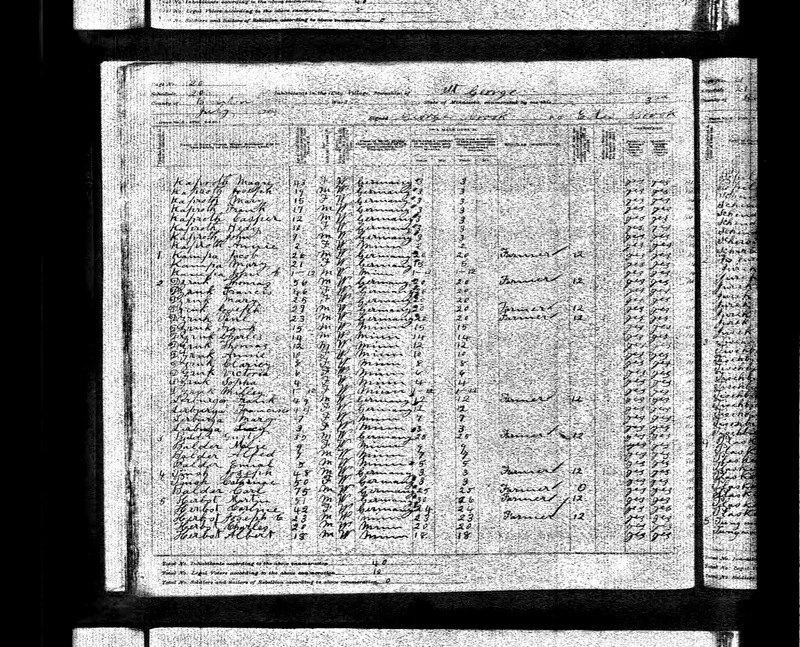 Provo, UT, USA: Ancestry.com Operations Inc, 2007. 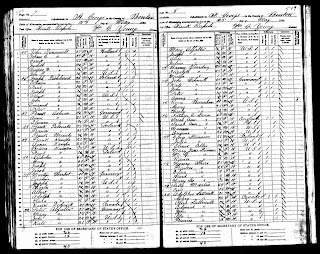 Joseph Herbst, 12, m, w, U.S.
Charles Herbst, 10, m, w, U.S.
Albert Herbst, 8, m, w, U.S.
Clara Herbst, 2, f, w, U.S.
1900 U.S. census, Benton County, Minnesota, population schedule, Saint George Township, 1B, dwelling 13, family 13, Martin Herbst and family, digital image, Ancestry.com, http://www.ancestry.com, accessed 22 February 2008, citing NARA microfilm publication T623, roll 757. 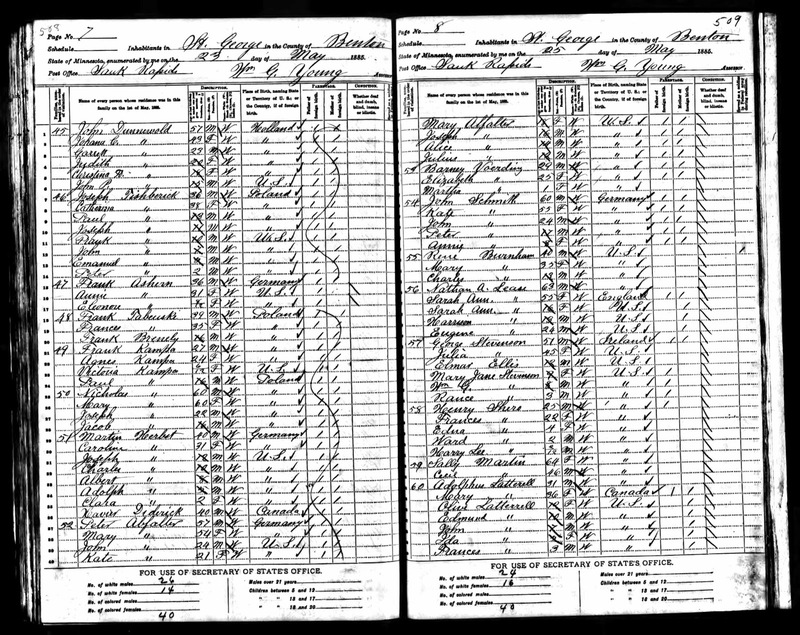 1905 MN State Census, St. George Township, Benton County lines 32-39, Martin Herbst and family. Ancestry.com. 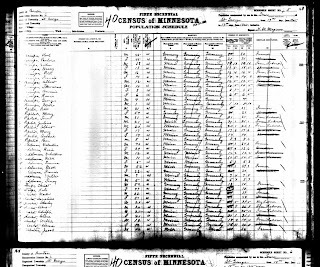 Minnesota, Territorial and State Censuses, 1849-1905 [database on-line]. Provo, UT, USA: Ancestry.com Operations Inc, 2007. 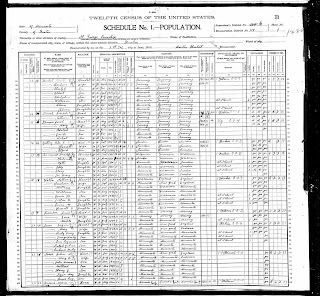 1910 US Census, St. George Township, Benton County, Minnesota, population schedule, Roll: T624_690, Page 2A, dwelling 24, family 24, Martin Herbst and family, Ancestry.com, http://www.ancestry.com, 23 August 2013. 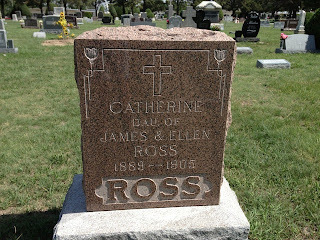 Catherine Ross has always been a mystery to me. She is my great great Aunt. 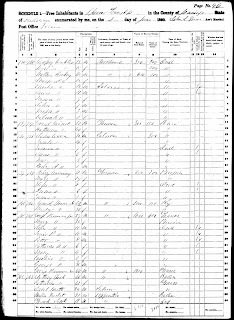 Her mother, Magdeline "Ellen" Florence (Laughlin) Ross, died 31 January 1899, when Catherine was 9 years old from "lagrippe". She had just delivered a baby boy, William, who also died that day. 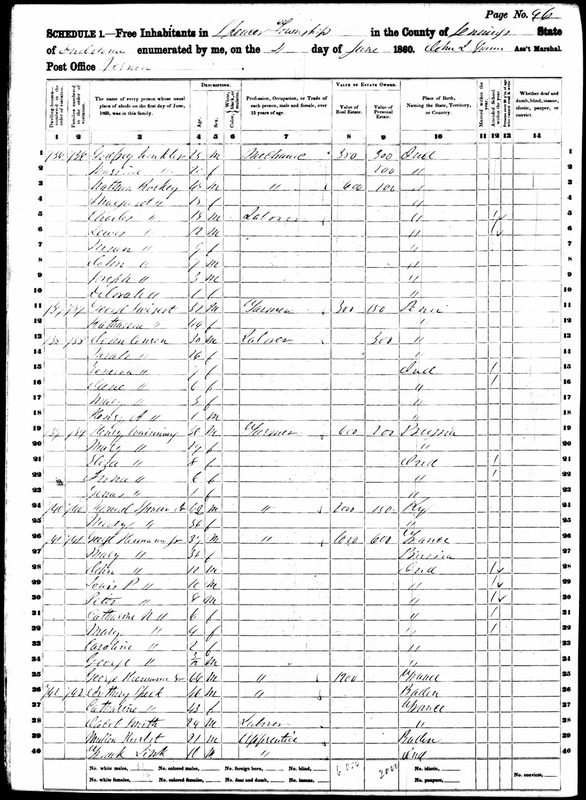 In 1901, Catherine, her father, James, her 7 brothers and 1 sister moved from Nemaha County, Kansas to Ellis County, Kansas. 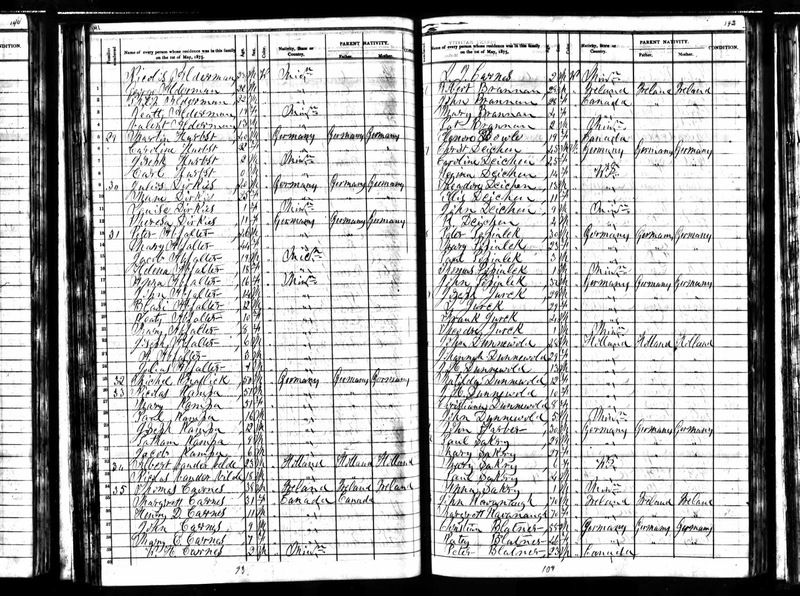 On 15 April 1905, her sister, Marie Florence Stanton, aged 22 dies during childbirth. Later on, during that rough year, Catherine dies. I'm guessing her death was after October because her obituary lists her as being 16 and she was born 9 October 1889. "Catherine Ross, age 16 years, died at her home in Buckeye township Tuesday. Funeral services were held at St. Joseph’s Church. 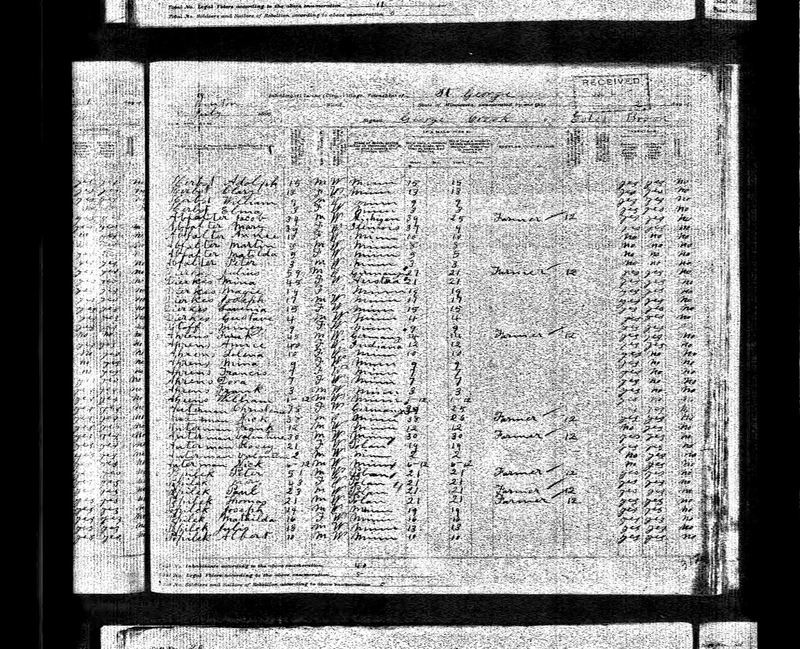 "*Ross, James L., Descendants of Thomas Ross & Mary Ann McCormick, Prairie Village, KS, James L. Ross [7724 Pawnee, 66208], 1999. There was no mention of how she died. My parents found her tombstone in St. Joseph's Cemetery, Hays, Ellis County, Kansas.